Park Forest, IL-(ENEWSPF)- The Park Forest Police Department is investigating a shooting which occurred at Somonauk Park on Monday, June 12, 2017, at approximately 9:30 p.m.
Police said in a statement published on Facebook that the preliminary investigation indicates that the shooting stemmed from a dispute between two groups. “While it is believed that two homes were struck during the incident, no injuries were reported,” police said. Several individuals suspected to have involvement in the dispute are in custody and the investigation continues. Anyone who may have additional information about this incident is urged to call our Investigations Unit at (708) 748-1309. 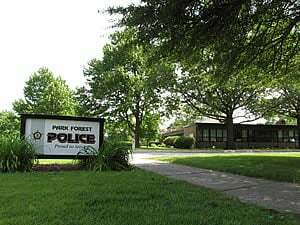 “Earlier this month, we posted that during the month of June, the Park Forest Police Department patrol division was participating in a directed focus of patrols of parks,” police said in the statement.. “With well over one dozen parks within the Village, however, we still rely heavily on residents calling when they see something suspicious in their neighborhood park. We encourage all residents to assist in keeping their neighborhoods safe by immediately calling 911 if they see anything suspicious. 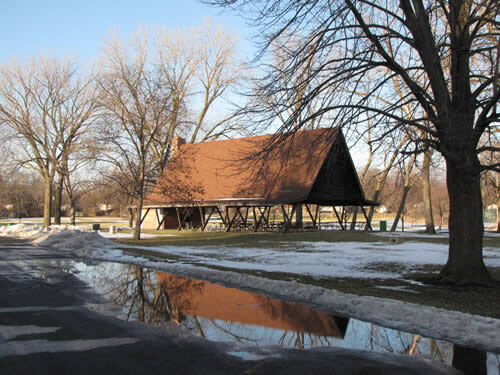 “The Park Forest Police Department has zero tolerance for illegal and dangerous behavior in our parks,” the statement concluded. Prison for all of them..PF should ban guns amd have zero tolerance for those carrying within city limits. Prohibition for guns. Make this a dry village.